At Everyone Talks, we connect brands, e-commerce and online retailers to their core consumers for proactive product ratings and reviews. Why do your ratings & reviews matter? Consumers trust and rely upon real-experience product ratings and reviews, making the ‘ratings and reviews’ page the second most visited page on a product’s website. 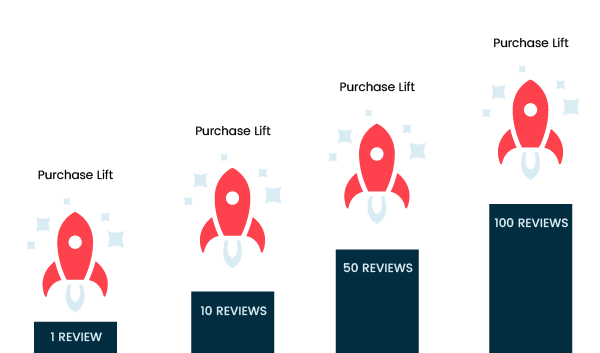 What happens to products when ratings and reviews are added? Quite simply… They sell better! Waiting for a consumer to rate and review a product post purchase is agonizing. For many products it never happens or doesn’t happen in quantity. Proactively taking control of your ratings and reviews is crucial to a product’s success, especially at the beginning of the process. We have been connecting brands and consumers to conduct product tests and share opinions for over 50 years. We are experts at aligning your ideal consumer with your products to gain accurate and authentic ratings & reviews. Our completion rate is 92%. Our commitment to authenticity is paramount. 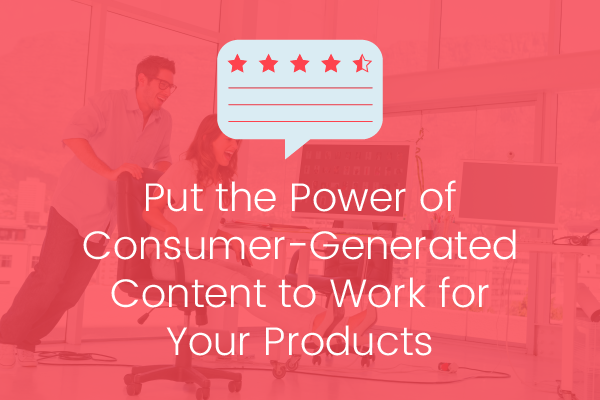 Our systems and FTC Complaint procedures ensure every one of your reviewers is a target buyer. Our clients trust us to manage the details of this critical touch point in an eCommerce experience. 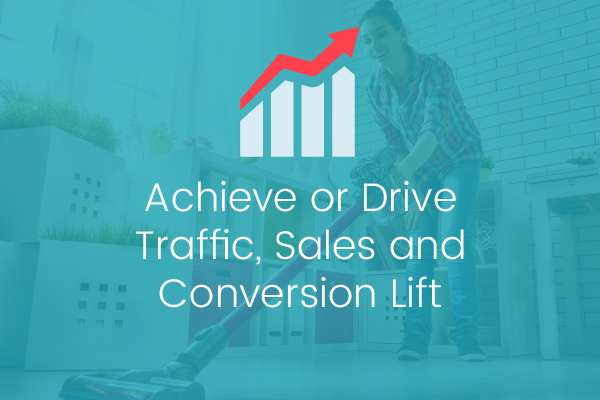 We make it easy to acquire powerful online reviews and give you a single point of contact from campaign commission to execution. 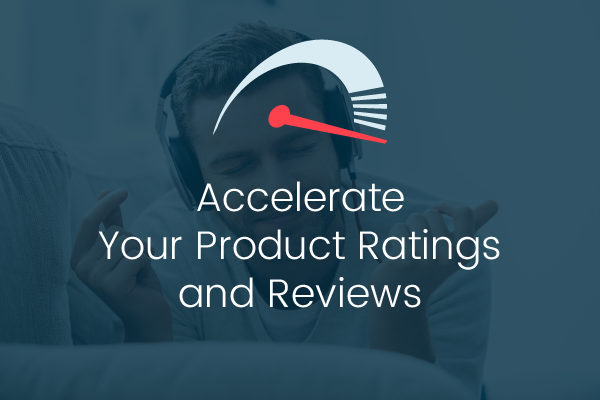 It’s time to accelerate your products’ online ratings and reviews.